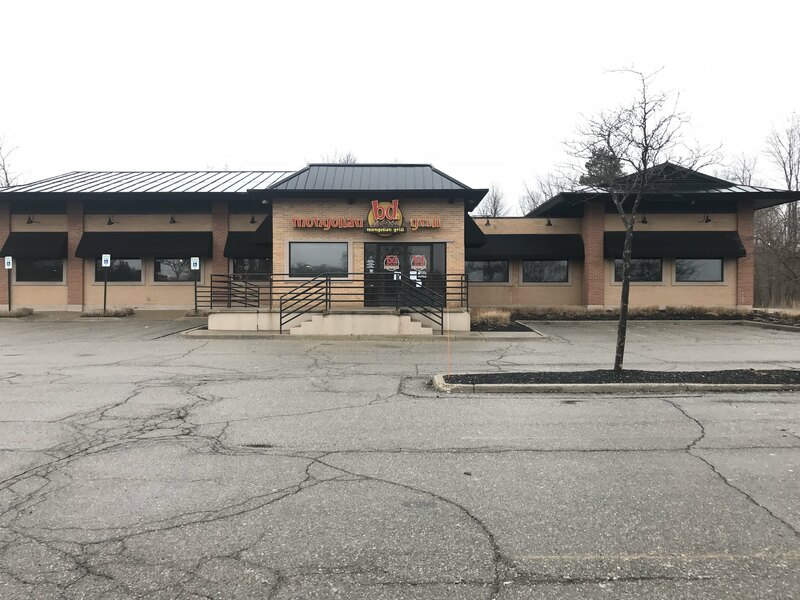 OKEMOS - With Mongolian Grill on Grand River Avenue closing unexpectedly, Haslett company, KEBS, Inc. would like to replace the vacant building with a Panera Bread. During Monday’s Meridian Township Planning Commission meeting, Jeff Kyes went over the layout of the property and to get some feedback from the Commissioners. Kyes talked to the Commission about the company’s proposed plans to reduce the size of the building, to add a drive-thru and to include different amenities within the development. The Commission and Kyes discussed future project plans for approximately 25 minutes. The biggest concern members had was the traffic that the drive-thru could bring to the Grand River intersection. Kyes will present his request to the Township Board during their meeting on Jan. 23.